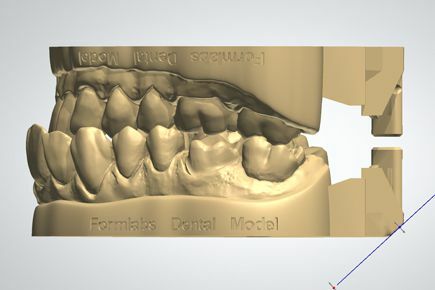 Accurate and consistent dental models are foundational to a great dental laboratory. 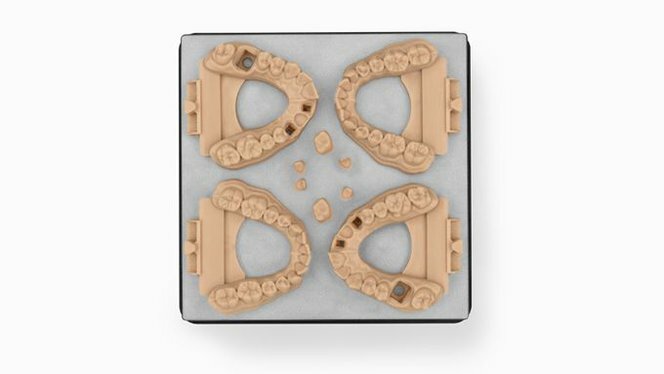 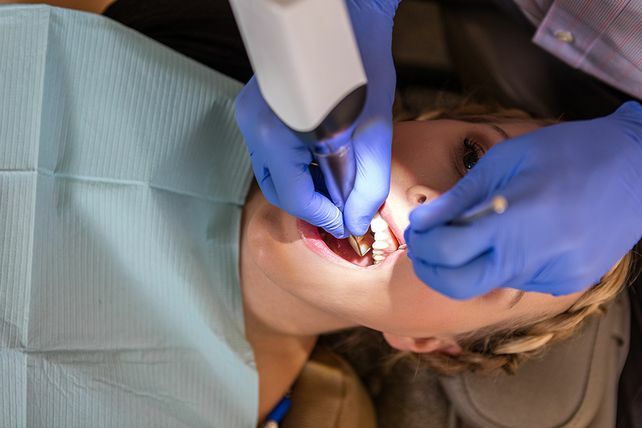 For dental professionals, the ability to produce 3D printed models is becoming not just a want but a need as the dental world becomes more digital. 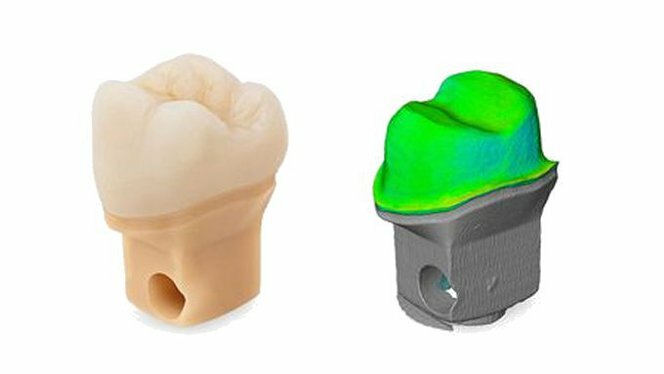 The scan data is imported into a CAD software where the model is designed and built, and, if needed, a restoration is created. 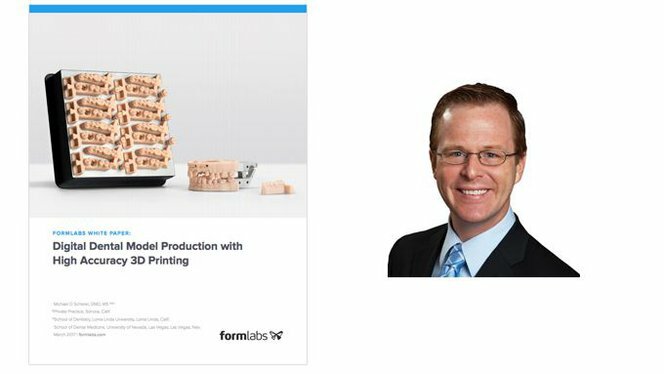 Import the built model files into PreForm print preparation software for print setup and send them easily to a Formlabs printer. 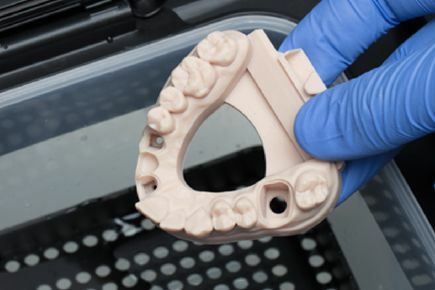 Using Dental Model Resin, the Form 2 produces high accuracy removable die models with crisp margins, precise contacts, and consistent occlusion that look and feel like gypsum. 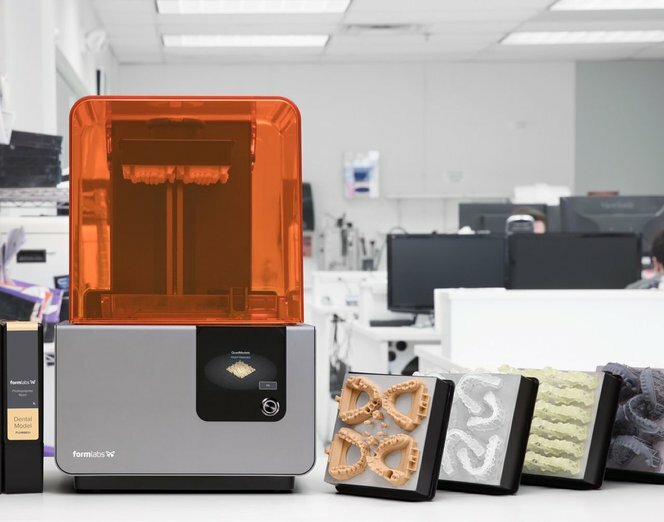 See and feel Formlabs quality firsthand: receive a free quarter arch model printed on the Form 2 and shipped directly to your office. 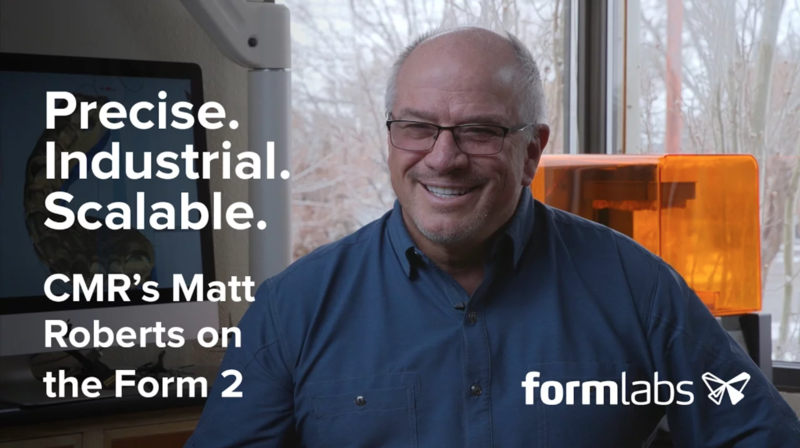 With a per-model production cost competitive with stone models, the switch to digital now makes sense for your business and the return on investment vs outsourcing is incredibly attractive even for a few digital models a day. 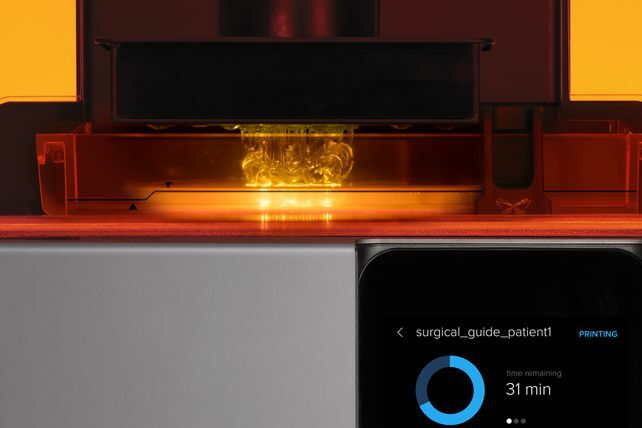 The Form 2, powered by stereolithography (SLA), has a large build plate allowing users to do small quick batches or full build plates for unattended production. 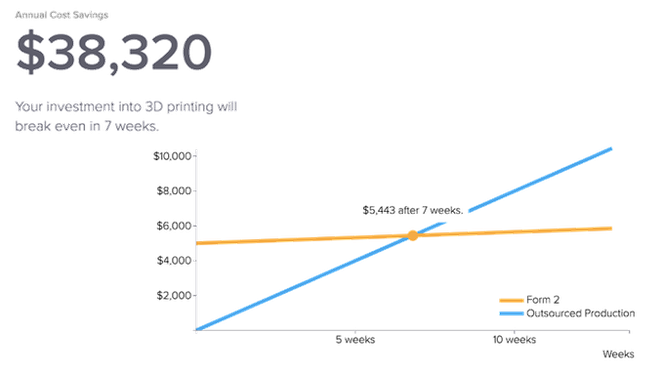 As production needs evolve, scale up without spending tens of thousands of dollars for each additional unit.